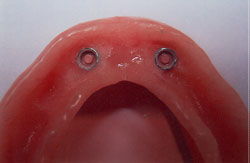 There are good news for people that are missing a lot of teeth or even toothless (edentulous). 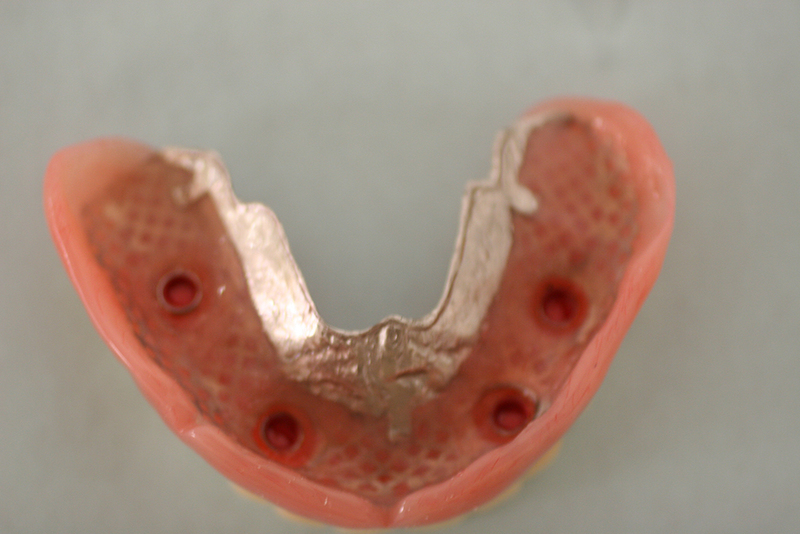 With advances in implant dentistry, there is no need to suffer from not stable dentures that are loose and causing discomfort and painful sores, no need for denture adhesives. 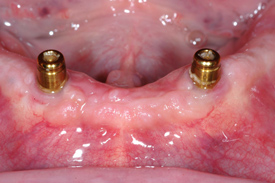 There is solution and it’s called implant over denture. With just minimum amount of bone available in the lower or upper jaw, most of the patients can receive dental implants and over denture attached to them by means of attachments. In our office we recommend locator attachments, since they offer the greatest stability and comfort. Dr.G.Sheinkman provides this treatment to his patients for over 15 years with close to a 100% of success rate. Patients that received implant over dentures overwhelmingly reported improvement in their ability to chew food, comfort and quality of life. 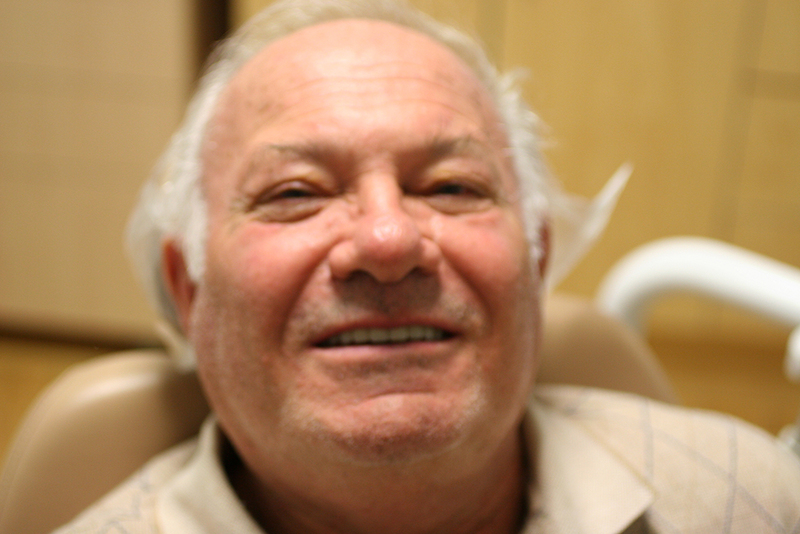 It can be said without exaggeration , that patients that made transition from wearing regular dentures to implant over dentures, were the most grateful and happy patients. 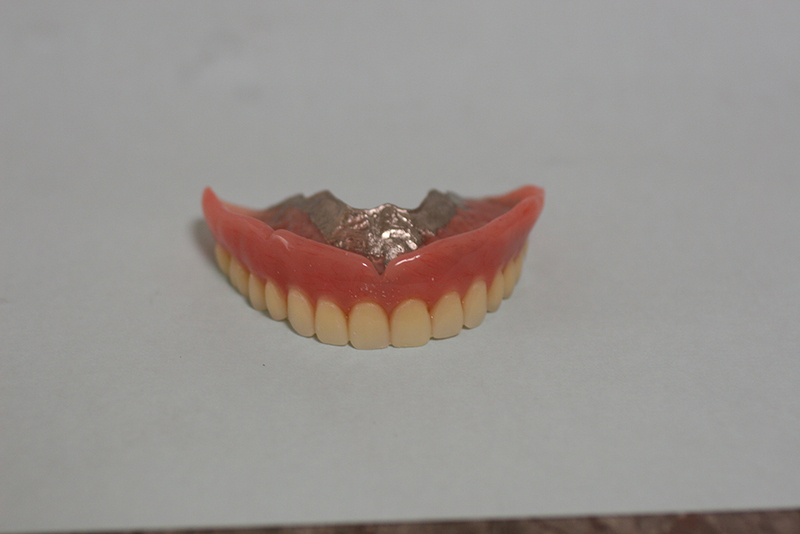 It is a new standard in removable denture treatment.